Don't forget there is a sale going on in the Chomas Creation's store! 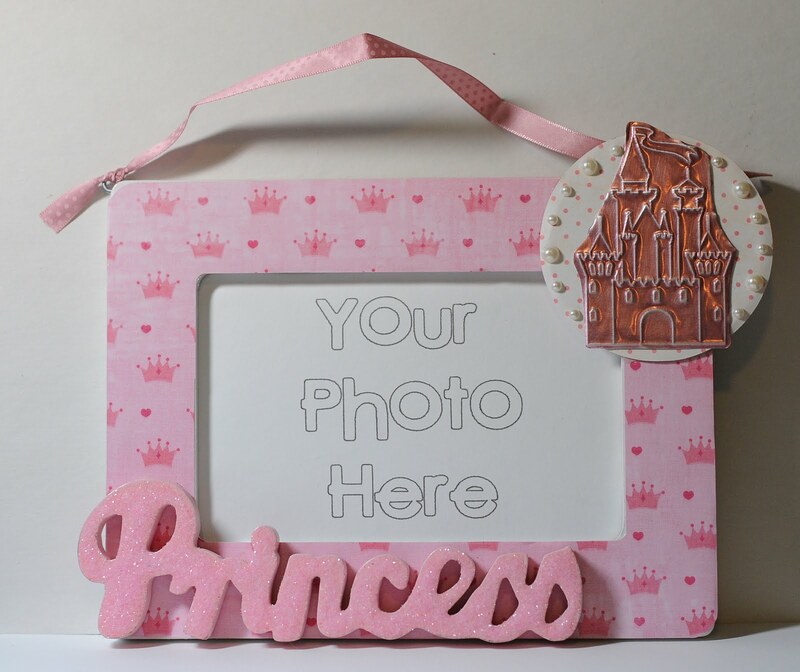 Enter the code back10 at checkout for 10% off your total order! 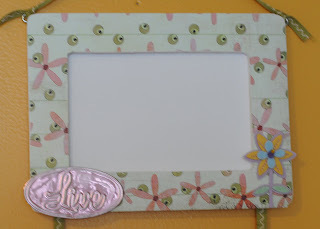 Another one of my frames for the craft show (if I can let this one go hehe!). I loved how the castle turned out on this card I made here... princess card You can also get the download for it on that link. Being I put all that work into the file, I figured why not use it again?? So I did! 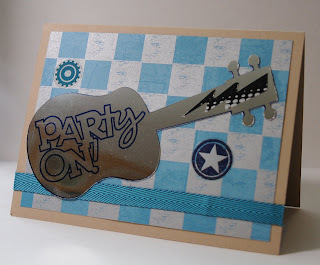 I embossed it with the Chomas Creations embossing kit on a metal sheet. Being it was an odd shape and I didn't want it to bend, I added it to a circle that was cut out of chipboard, and that I had added a piece of patterned paper on. I got the "princess" wood word from Michaels, it was already painted pink. 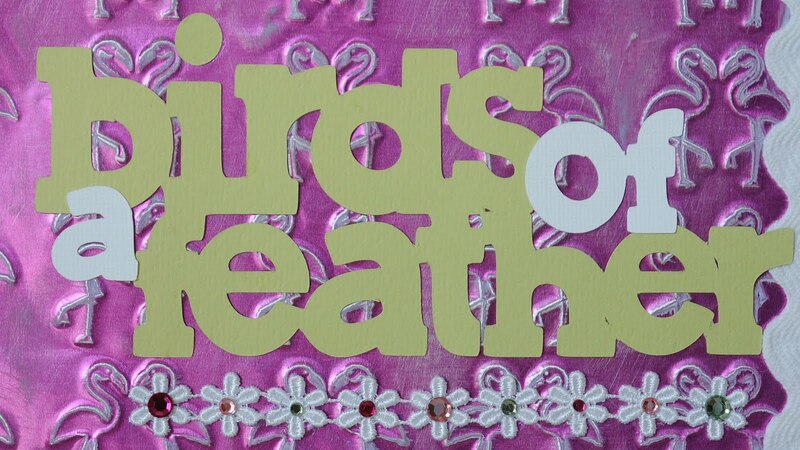 I added some crystal lacquer to the top of the word, then sprinkled glitter on it. The glitter absorbed into the crystal lacquer and now I don't have to worry about it sprinkling off! The papers and ribbon are all Imaginesce. Ok, so not my normal kind of post, but it was fun, and I wanted to share hehe! 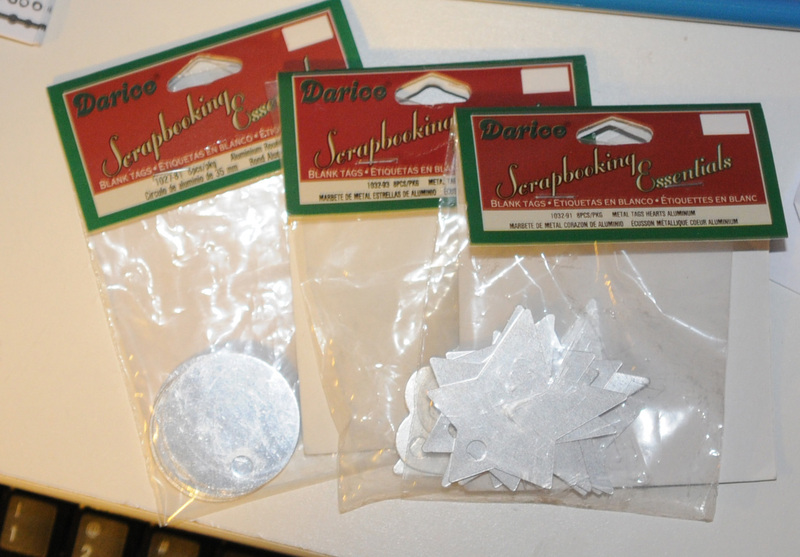 I picked up these puppy bows that were pre-made, but I thought they were kind of plain. 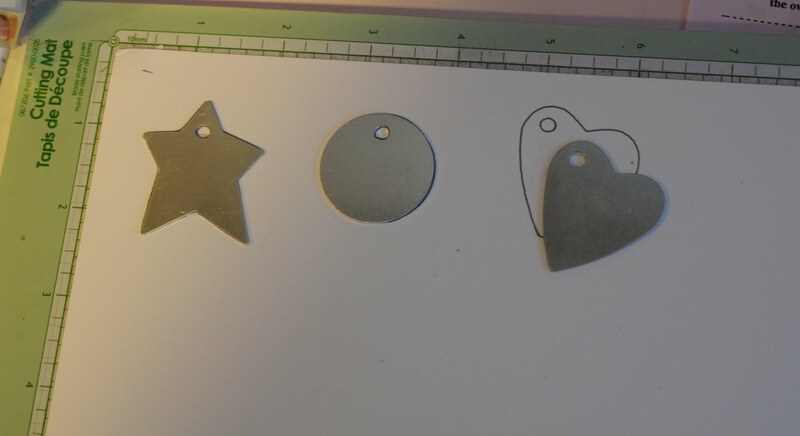 I had all these pretty stitched brads by Basic Grey, but they were brads, so I took my wire cutters to cut the brad parts off. 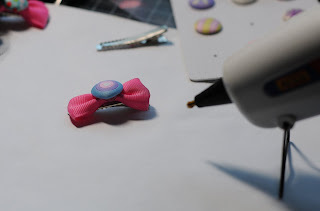 Then I used my hot glue gun to add the brads to my bows. 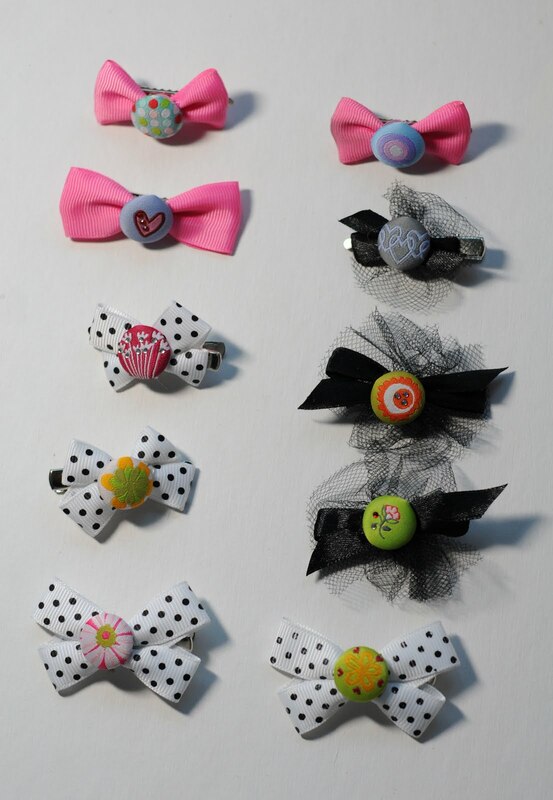 Here are the bows I got done tonight, I'm sharing with my sister's morkie, hehe! 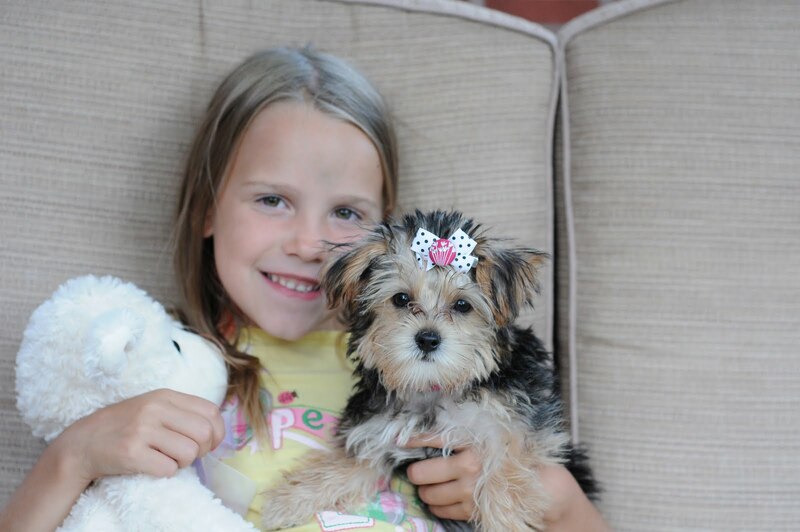 And here is my super model with her new bow! Pay no attention to the messy face hehe! Oh and my sweet daughter was helping me as my super model kept trying to wander away! 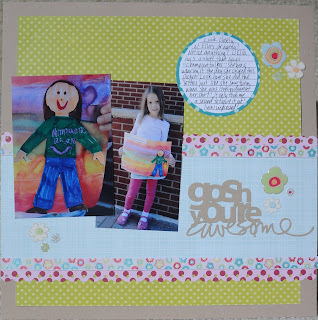 I know this isn't a back to school project, but I want to have a back to school sale anyways! 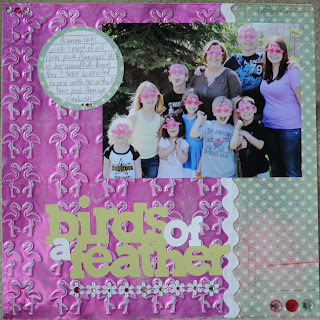 I can't wait for my kids to go back so I can spend more time craftin (not to mention I think I am boring them a bit about now!) Use the coupon code back10 to save 10% off on your purchase at the Chomas Creations store! I can't believe my daughter's 7th birthday is just around the corner! These years sure fly by! 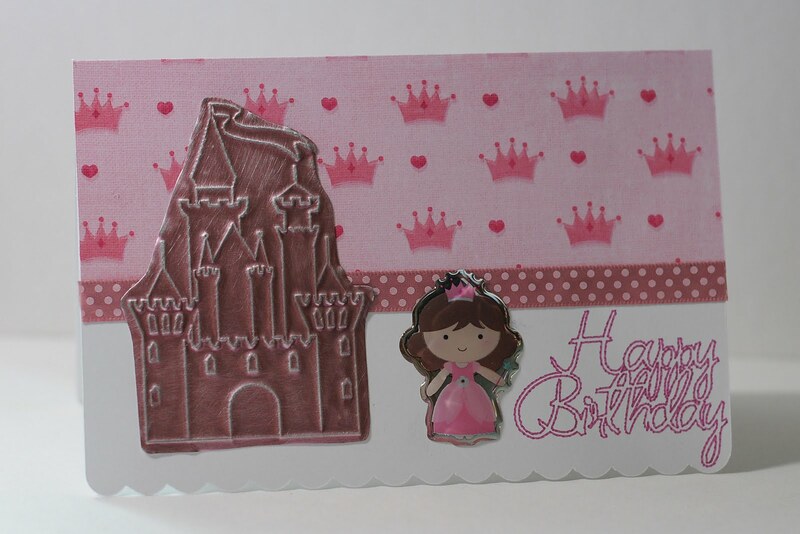 And if there is one thing my daughter it, it is a princess, so this card is perfect for her! 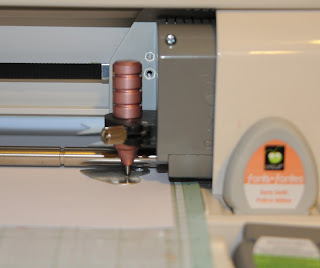 Then without removing the mat from the Cricut machine, I removed the embossing tip and added the blade to cut the card. 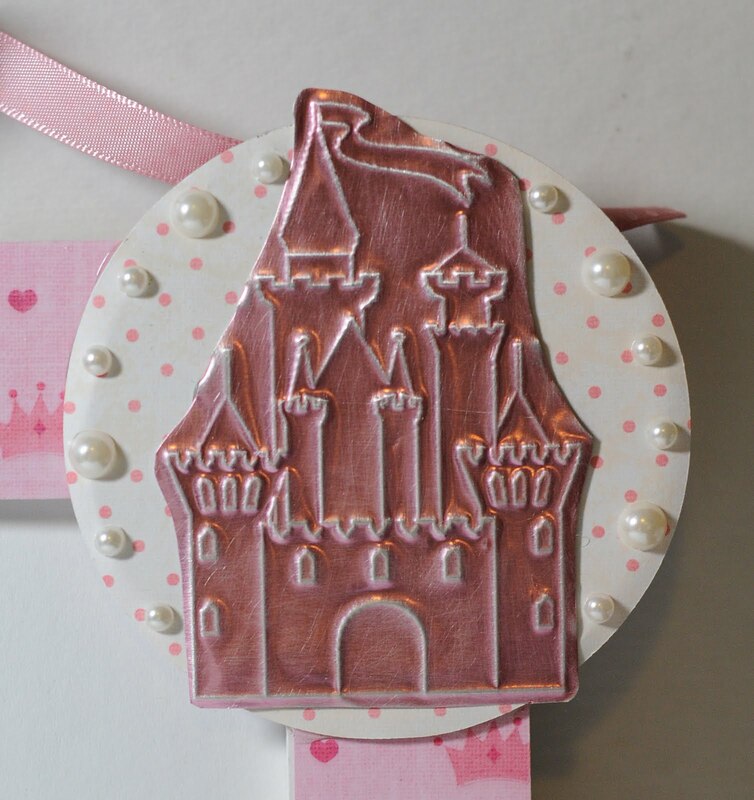 I used the Chomas Creations embossing kit again to emboss the princess castle on Ten Second Studios metal sheet! These metal sheets are so easy to cut after you emboss on them. 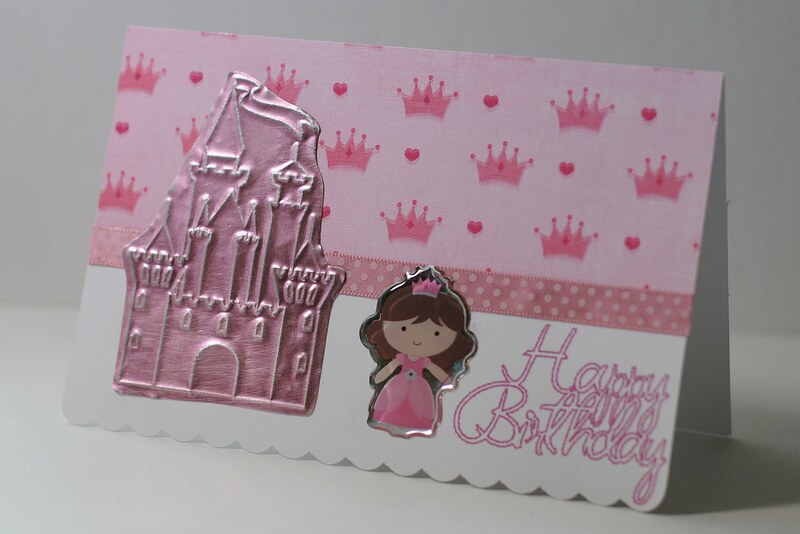 The paper, ribbon and princess sticker are all Imaginesce. 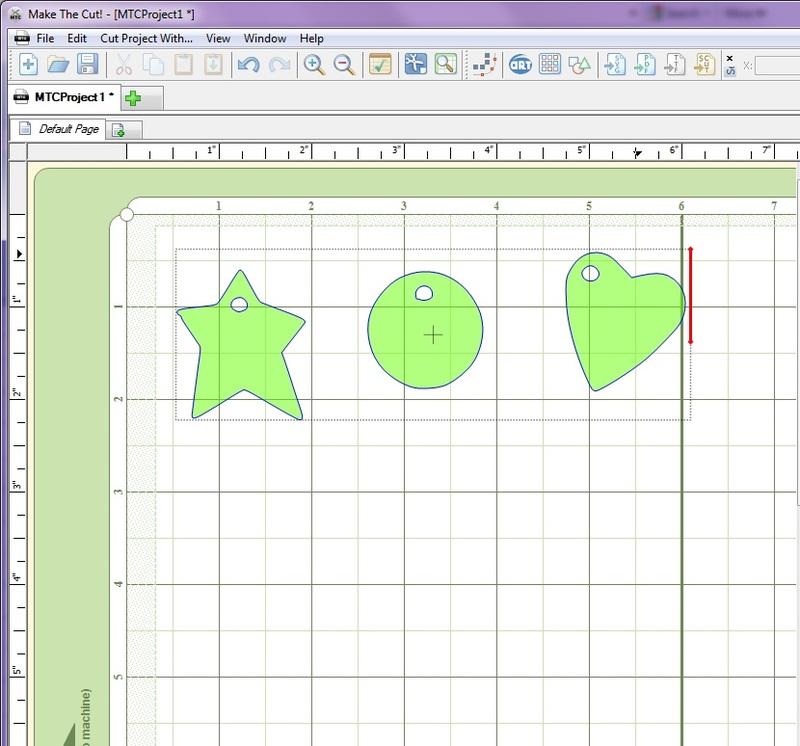 Love these matching lines for making a project easier! 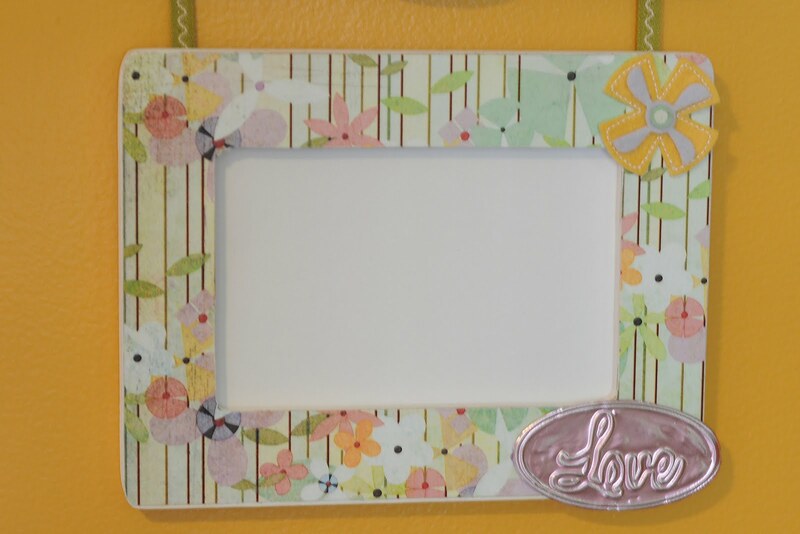 A friend of mind talked me into doing a craft show with her this year and I thought it was a perfect way to use up some of my stash! 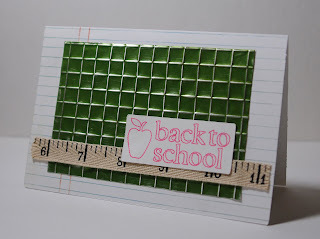 And it is also that time of year (kids going back to school, yipppeee!) 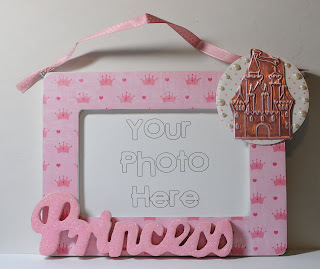 to get a start on handmade Christmas presents! 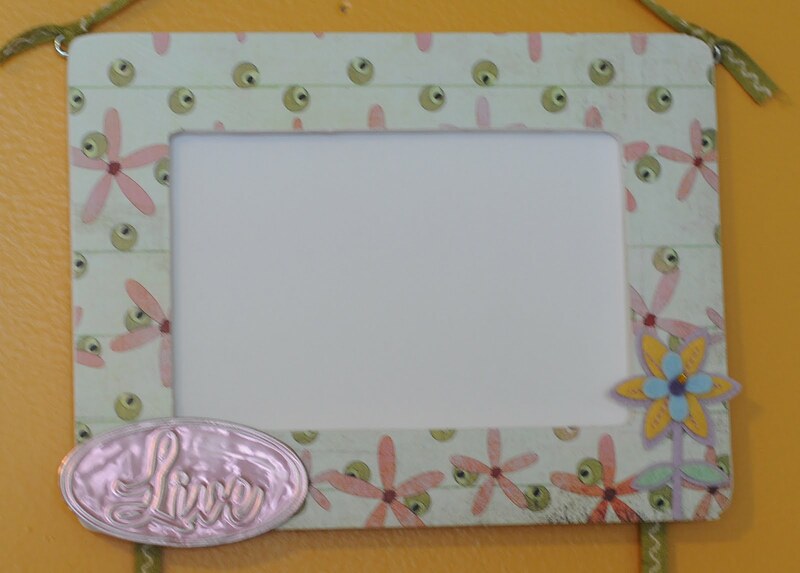 We started with some of these handmade frames! 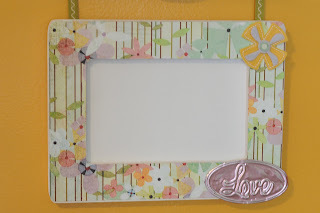 I like to use Mod Podge painted on to adhere my patterned papers to the frames. I then use eyelet screws to hold ribbon on the frames. 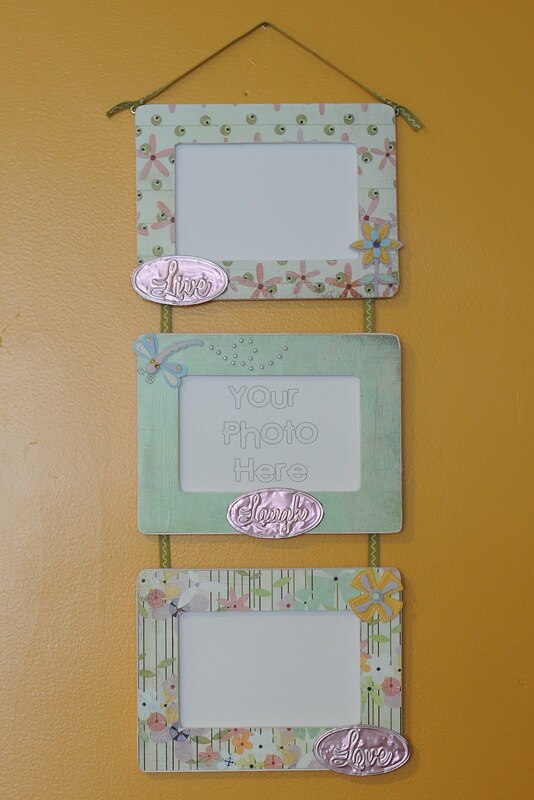 This 3 photo frame was my friend's idea, and the back ribbon is stapled on. 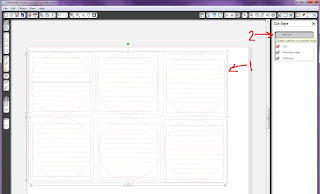 If you download the file you will notice the words are backwards. 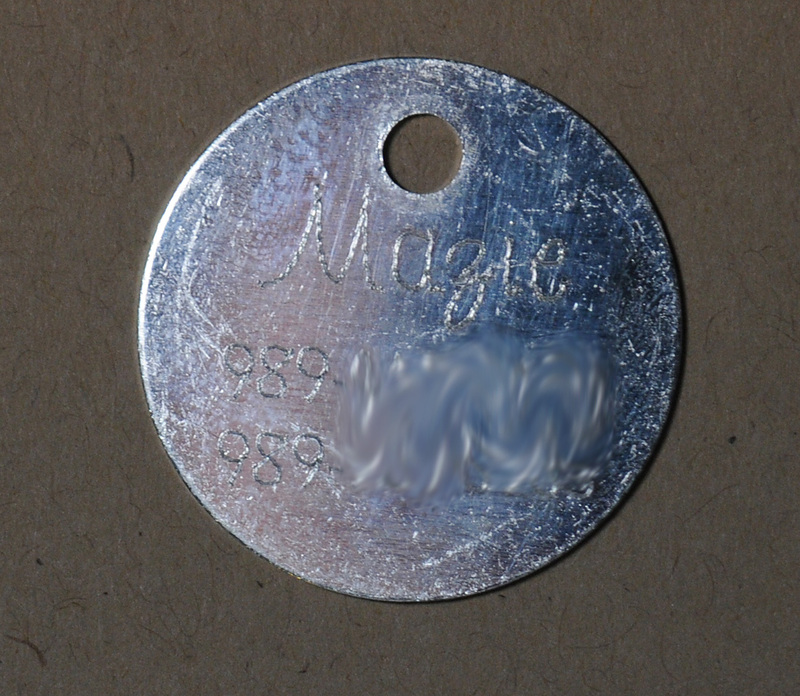 That is because I put my metal sheet colored side down on my mat, so when you emboss it and flip it over, it will face the right way. I then sanded the raised image. 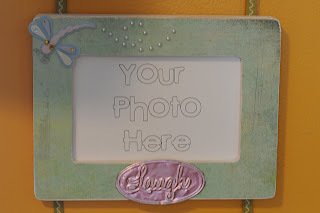 I added some chipboard ovals behind my live laugh love designs to make sure they didn't get bent on the frames. 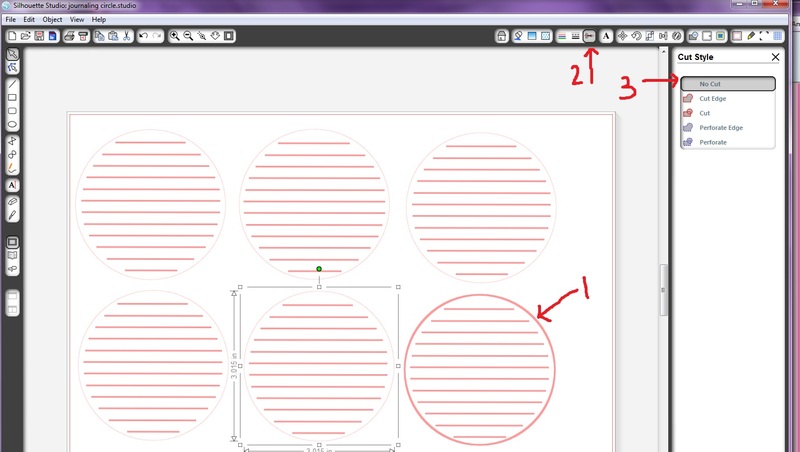 The papers and embellies are all Basic Grey's Kioshi line. I used the Chomas Creations mini gel pen holder to add the "your photo here" sentiment to add to the frames! 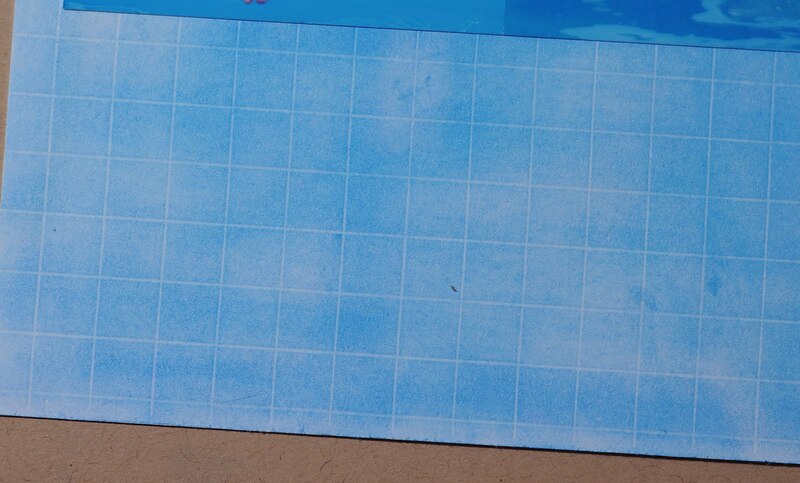 I already used the sample of paper with the engraving tip, and I still had this piece sitting around from the embossing sample and put it to work on this page! Here is the close up of the Chomas Creations embossing kit on white cardstock that was then chalked. I needed a good title for this page, and used My Cut Search to do just that! 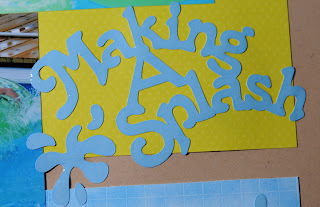 Sometimes you have no clue that something like Sports Mania would have the perfect title like make a splash! I used some crystal lacquer to cover the title to make it look wet. Here is the finished layout, along with my little guy making a splash! The papers are all Quick Quotes, perfect summer colors! 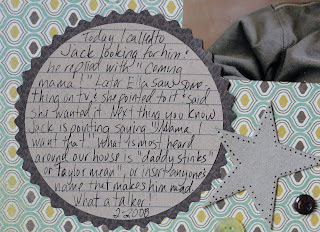 One thing I did as my children grew is recorded the silly things they did and said. I had a blog going and I tried to update it a few times a week with these silly things, and important milestones. 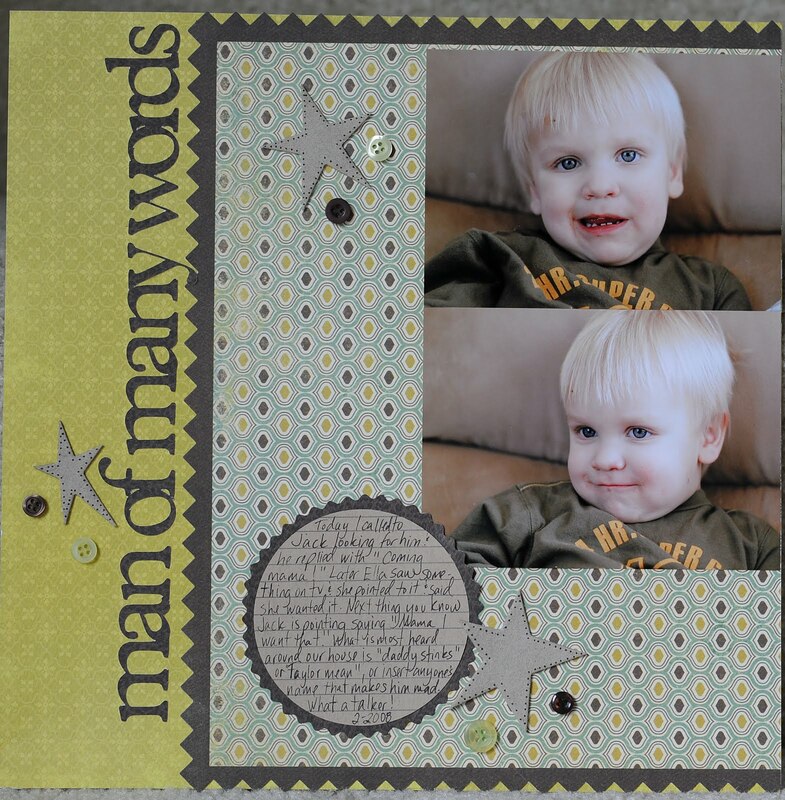 You could also do this on a calendar or a journal. 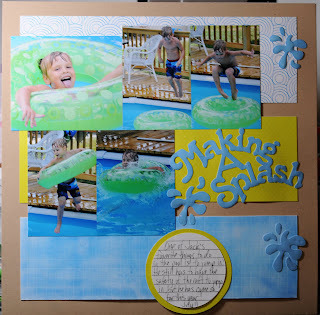 The blog was easiset for me as I catch up every night on my lap top. Now when I find pictures I can go back and find some sort of story to go with them. 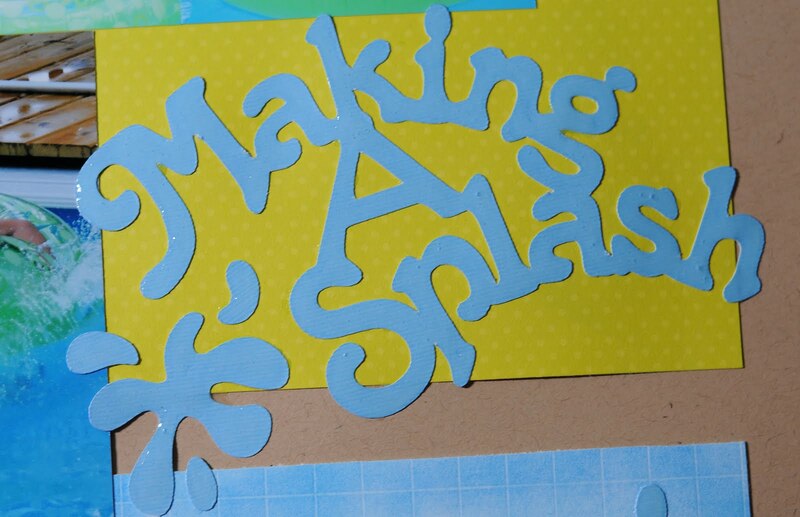 I had these chipboard stars sitting around and added some ink to them to make them match the kraft cardstock. Gotta use up some of that stash! 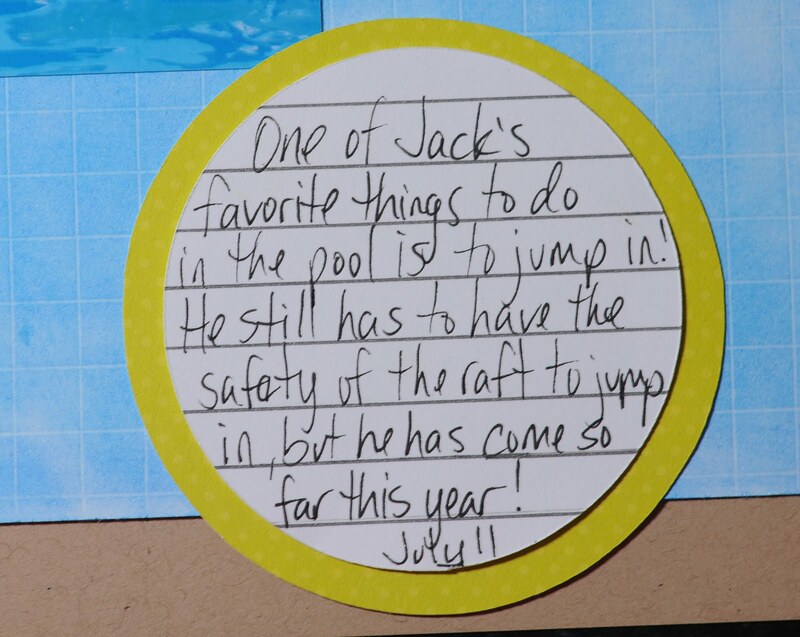 Kids are amazing creatures! They never stop amazing you! My youngest daughter came home from school with this picture she had done. 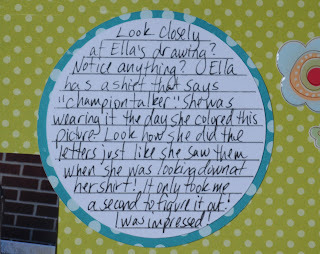 I looked at her little person she colored to figure out what the shirt said and found out she had written the words backwards, thing was, if she was looking down at the shirt, that is what she saw! 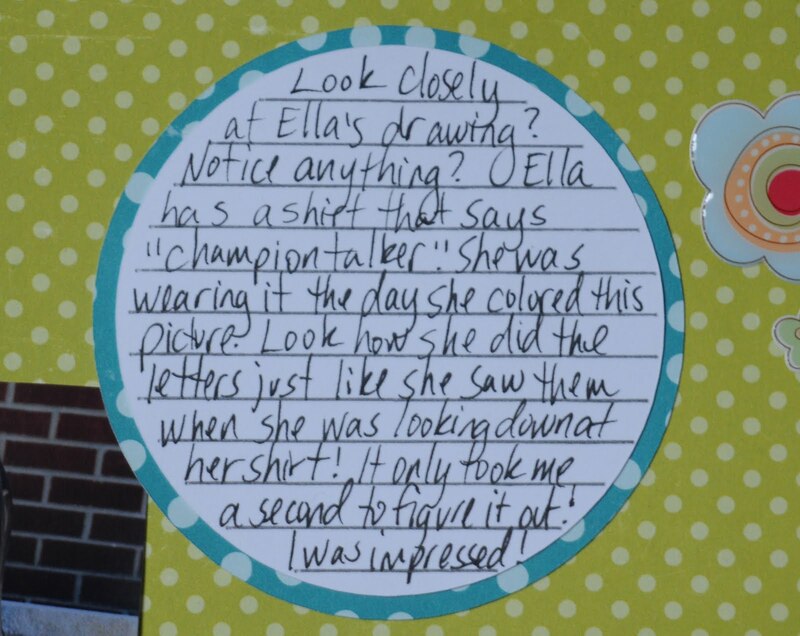 Her shirt said Champion Talker (sooo true), and she copied it letter for letter, just backwards hehe! 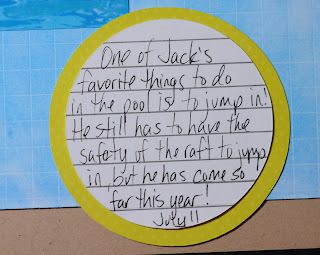 Some of you may know that I love my journaling circles and shapes. Let me let you in on a little secret, I used to spend a ton of time using the computer to do my journaling, now I just use these, and it is a bazillion times faster! 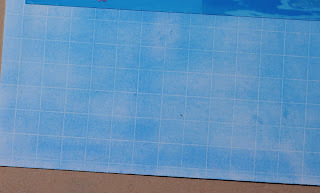 And with the lines it really helps keep things neater looking. 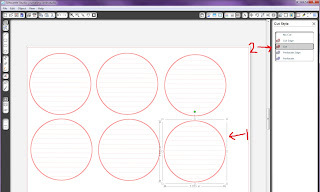 To start, you need to click on the outside circles for each journaling circle (1), then click on the cut option on the top tool bar (2), then click no cut as we want to draw the lines first. Add your Chomas Creations mini gel pen holder for the Silhouette in place of the blade. Set your pressure around 10, speed of 10. I do double cut for these lines so they are nice and dark. 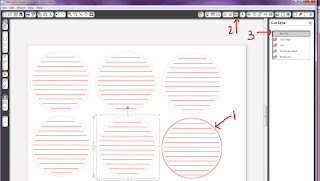 Now select all of your circles (1) and click on no cut (2). 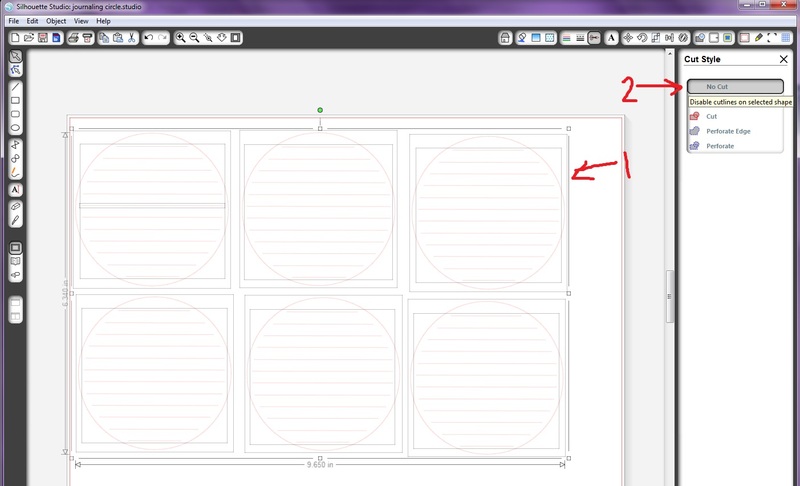 Next click just outside of each circle to select it (1) and click on cut (2). 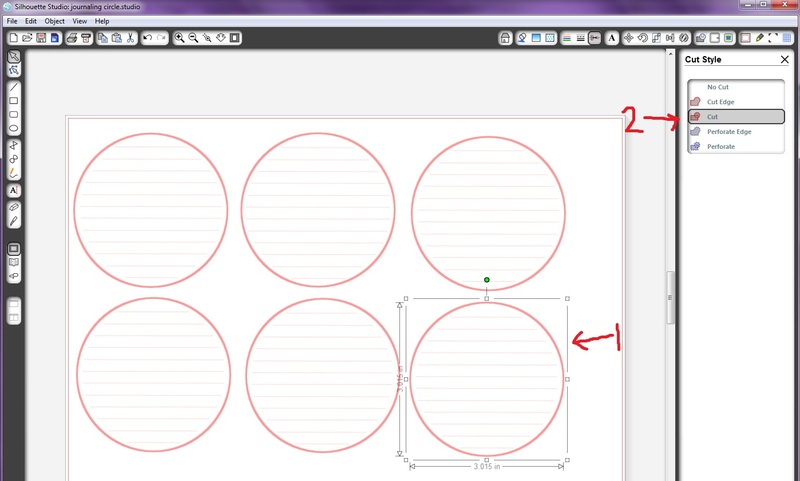 Now you can cut your circles with the Silhouette. 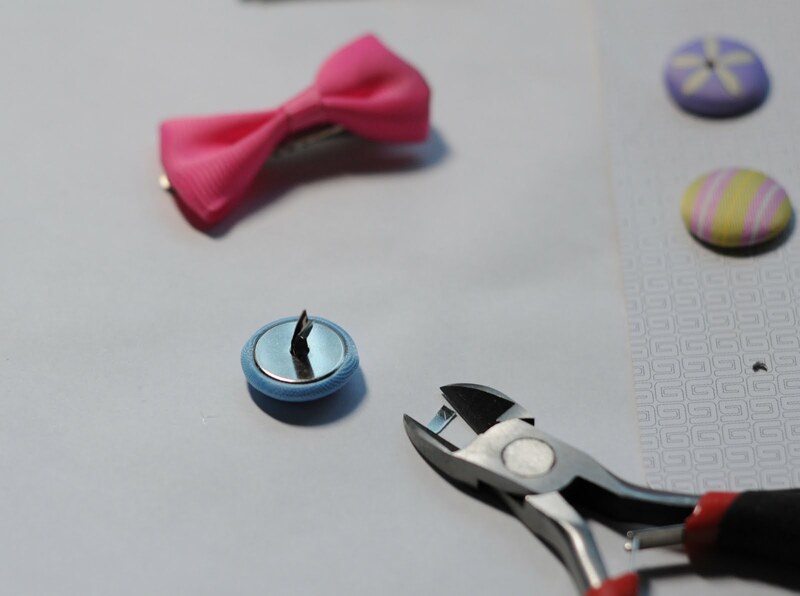 Without removing your mat, carefully remove the Chomas Creations mini gel pen holder and replace it with the blade. I like to do a bunch of these at a time to have on hand whenever I need them. 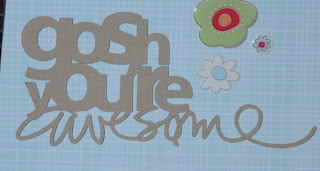 I used the gosh you're awesome title from the Silhouette downloads. The papers for this page are all Echo Park. The ribbon and flowers are Making Memories. The daughter is mine hehe! Don't forget the sale is still on in the Chomas Creations store! You can save 10% off your purchase of $30 or more using the coupon code august10 at checkout. 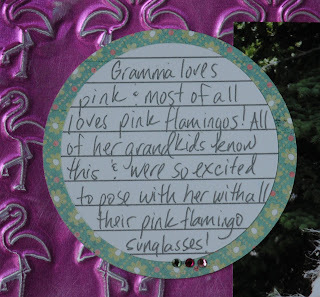 While browsing the dollar store my mom noticed these funny pink flamingo sunglasses (she LOVES pink flamingos, they are what you think of when you think of her) and we thought it would be funny to get some for all of her grandkids and get a photo! This is what we came up with, and I'm sure it will make her Christmas card this year hehe! 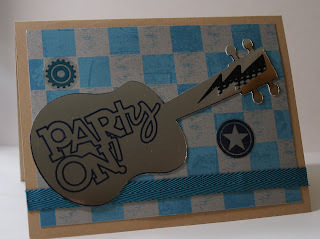 The title was done with Design Studio and Birthday Bash. Here is the page, along with all the silly grandkids and my mom! The tallest one is my 5'11" 13 year old son! He has passed us all up! Don't forget I'm having a sale in the Chomas Creations store! 10% off your purchase of $30 or more using the code august10 ! 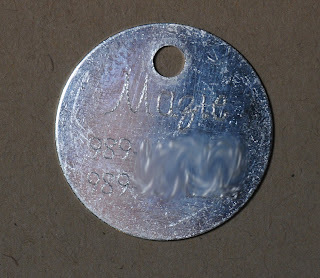 Dog tags with the Chomas Creations engraving tip! 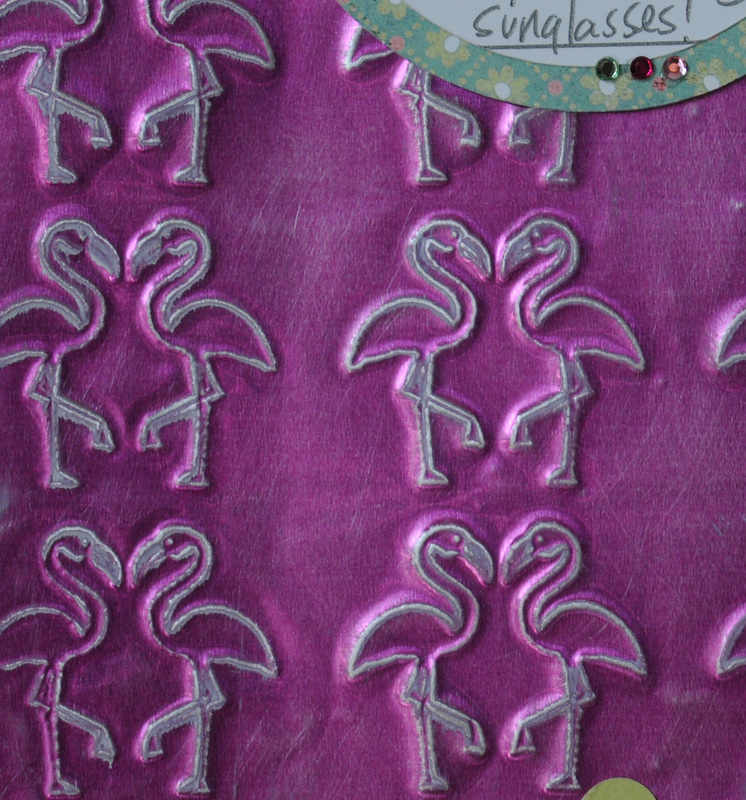 Oooh I had a cute pink flamingo page all prepared for today and have to wait till tomorrow to show you cause of how excited I am about the dog tags I made last night with the Chomas Creations engraving tip! I found these Darice blank tags in stars, hearts and circles at a craft store. I added them to my scanner and scanned them in with a white sheet of paper on top of them so they would show up better. 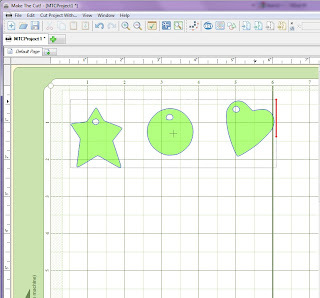 I used the trace function in Make-the-Cut to trace in the shapes. 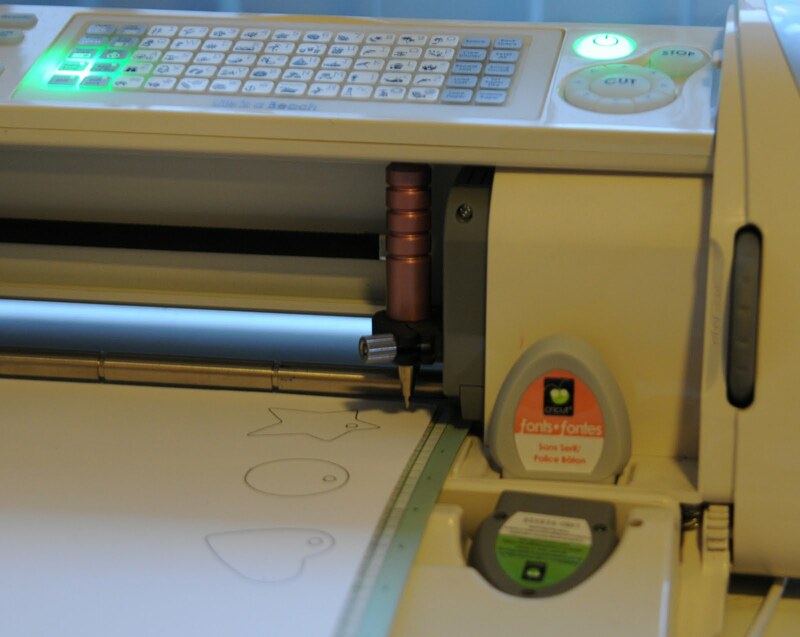 I then used the Chomas Creations mini gel pen holder to draw the shapes out onto a scrap piece of paper. 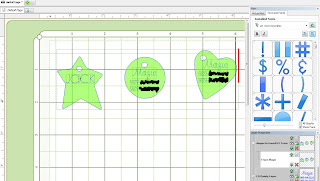 Next I used some of the Zip Dry glue to attach the tags on top of my drawn shapes. The Zip Dry glue is like rubber cement and will rub away off of the back of your shapes when you are done. I let it dry for a minute so the shapes wouldn't move. I inserted the Chomas Creations engraving tip and used multi-cut of 3 to engrave or etch the words into my tags. This was tough to get a good picture of, and of course I had to blur out the rest of my phone number, but I hope you get the idea!!! 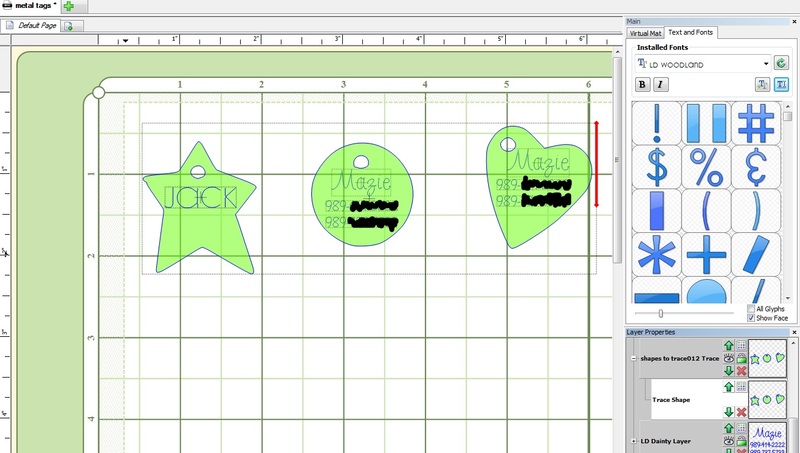 I'm sure there are more types of tags out there you could do the same thing with! 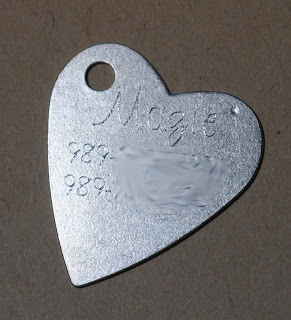 My new puppy will be wearing the heart one hehe! 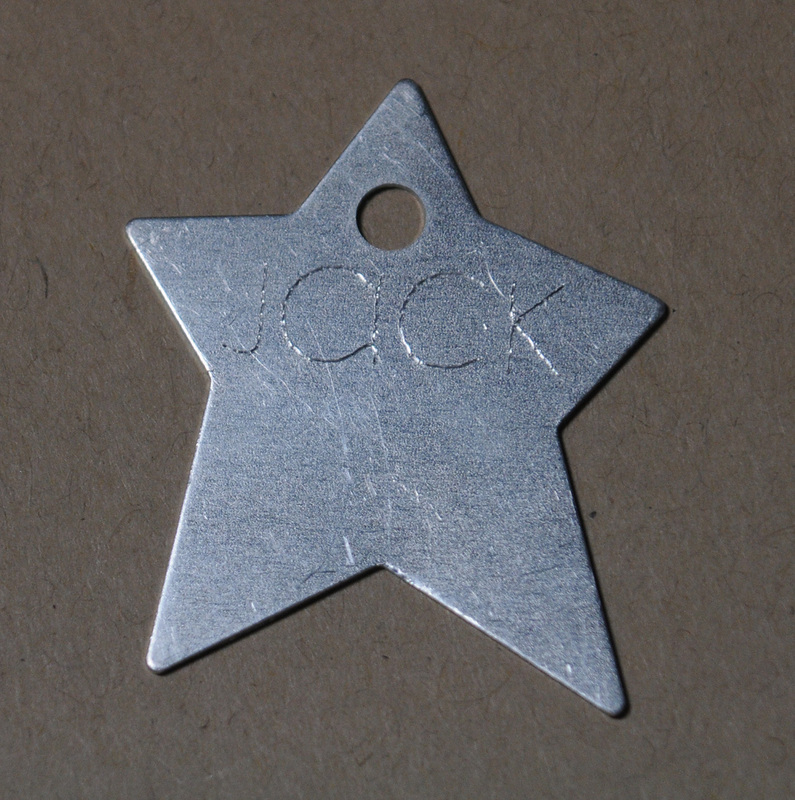 You could use this same idea for anything you want to either draw on, or engrave on. Click on the photos to see them even better. This card is in the July/August issue of the bug magazine! 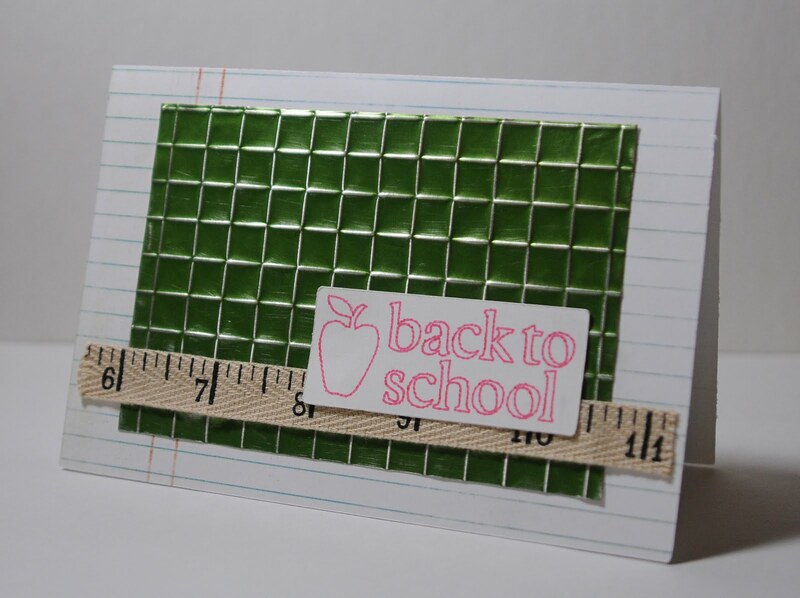 You can download the free file to re-create the card here... back to school card There are complete directions from start to finish for this card in the bug magazine! 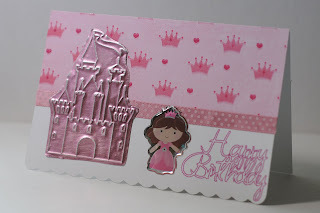 I used the Chomas Creations embossing kit and the Chomas Creations mini gel pen holder to create the card. I used the Chomas Creations mini Sharpie holder on the Colorbok metallic paper pack. 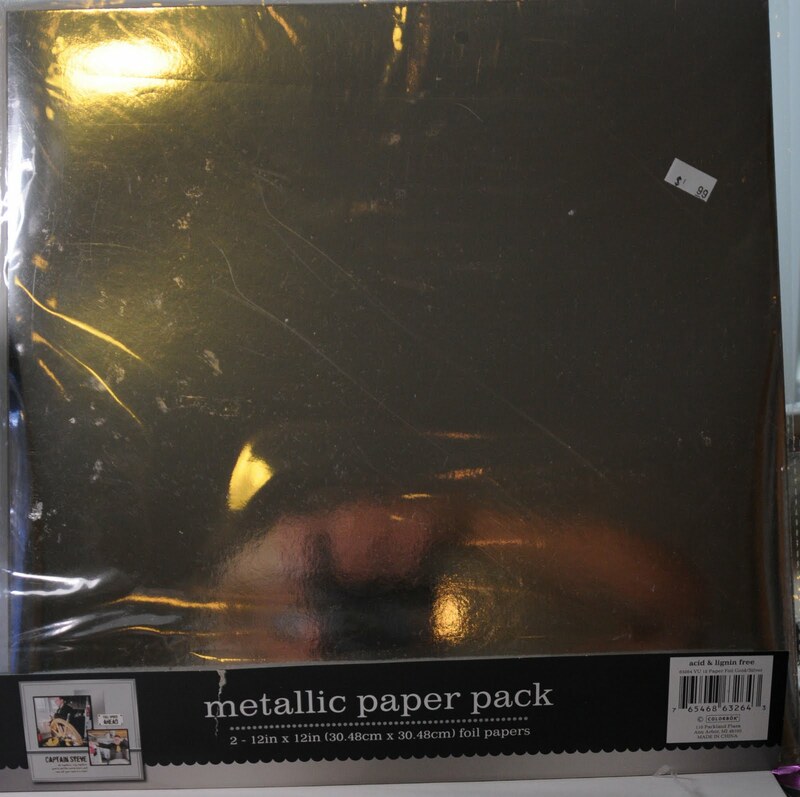 Look at the price on that pack, just $.99 for 2 12x12 sheets at Target! It was down the scrapbook aisle! This isn't really a metal sheet, but it does have a glossy metallic surface and is super easy to cut with the Cricut. 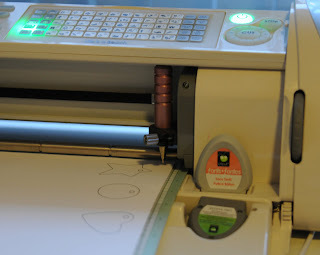 Here is the Chomas Creations mini Sharpie holder on the metallic paper. I used Design Studio and Birthday bash to make the guitar. Don't forget the sale in the Chomas Creations store is still going on! 10% off your purchase of $30 or more using the code august10 at checkout!